I haven’t been around for quite a while, I know, I have had life changing stuff on my plate lately, like surgery, and deaths in the family, but I am back baby, and I am working some new angles! I am starting a new shop on zazzle.com, getting my artwork out there on products. 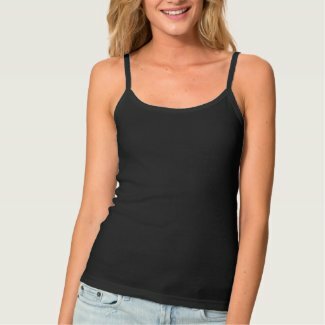 I tried out teespring.com, a few weeks back, but their format, while awesome, is not conducive to printing pre-existing art, so I am going to give zazzle a try. This is just the beginning, ladies and gentlemen, so check out my new store, more art and options will be added soon.